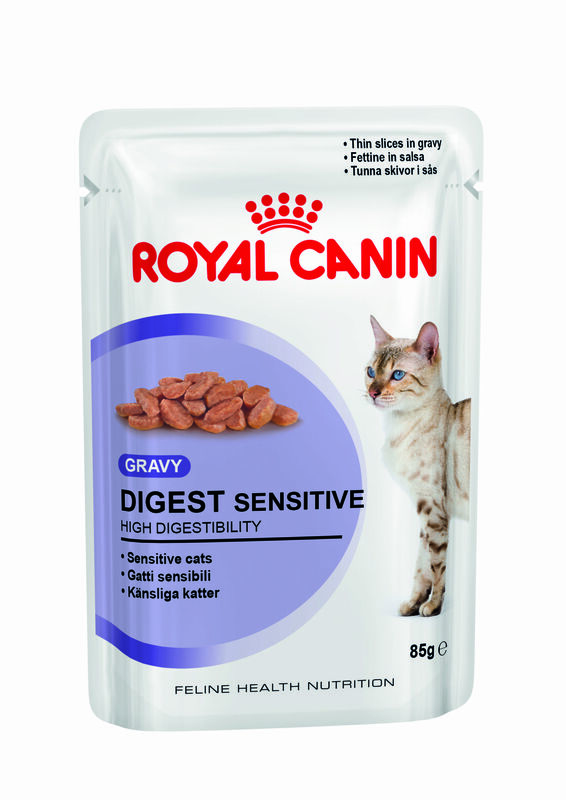 Chunks in gravy for adult cats -aged 1 year and older- with digestive sensitivities. 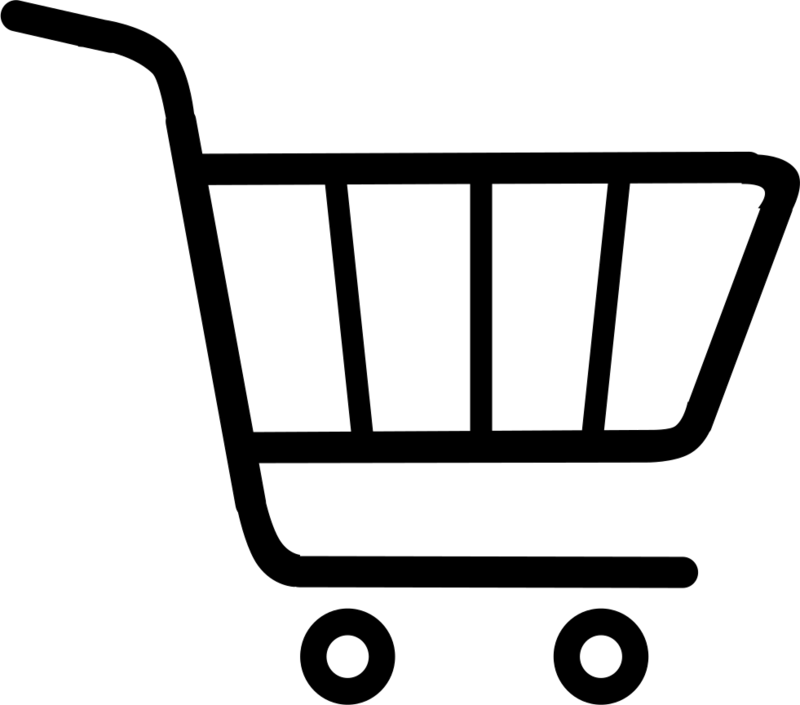 Digest SENSITIVE 9 is highly digestible and helps reduce feacal odour. (Royal Canin studies 2010).